White background is one of my most frequently requested studio setups. 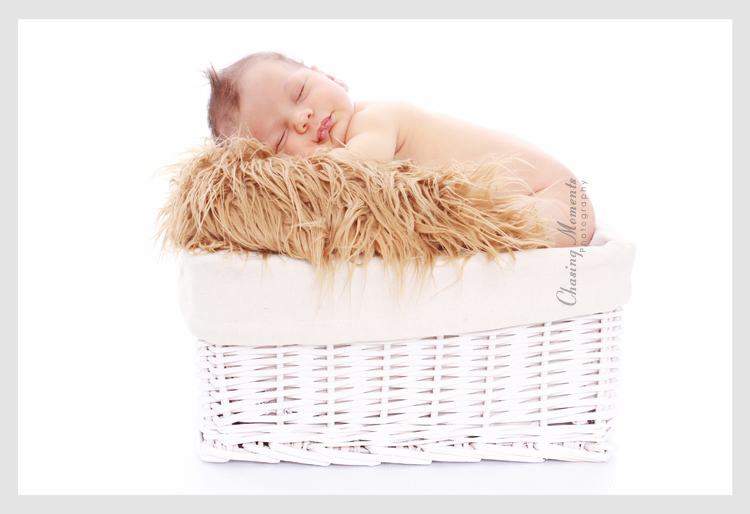 It works really well for newborn, baby/toddler and maternity photos (which are my primary photography areas), and I have had a lot of my work on “white background” featured commercially as well. So, I am really excited to have a guest blog post about how to achieve a pure white background (knockout background) for studio shots on MCP Actions Blog. Jodi Friendman, the face behind MCP Actions, is an internationally recognized expert offering the photography community a range of photoshop, lightroom and elements actions, and I use her action sets in most of my editing for newborn and family portrait clients. Without further ado, check out the blog post about achieving a pure white background with studio lights here. Would love to get feedback, comments and questions. “Baby” and “Newborn” clients in Northern Virginia – feel free to request “white background” for your portrait sessions; local photogs – please feel free to contact me – I’ll be happy to get together for a chat/coffee and answer any questions!